for $219,900 with 2 bedrooms and 2 full baths. This 1,413 square foot townhouse was built in 1998 on a lot size of 1303.00 Sqft. This well appointed, ground floor property is is a must see. 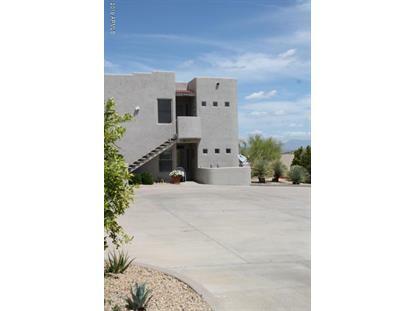 Masterful design and luxury are uniquely embodied in this 2 bedroom 2 bath property that also features a 1 Car Garage. 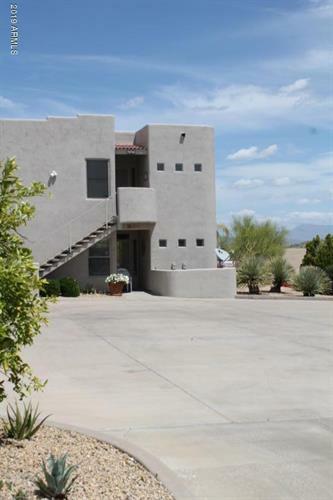 Upon entering this property you are greeted with the softly filtered light, cozy fireplace and stunning tile flooring! The kitchen features granite countertops and is nicely updated. The master bathroom showcases dual sinks, to ensure you're not getting in each others way. Roof was recently recoated. Don't forget the community pool and spa. Out back you will find your very own private balcony, perfect for entertaining.